Is Blockchain the Future of Cleveland? Leaders in business, philanthropy and higher education are working to turn the region into a hub for the emerging technology. Tri-C has been involved since the beginning. There is an entire blockchain frontier in the opening stages of exploration, with potential applications in a wide range of industries. It presents massive economic opportunity to cities blazing a trail for it. One of them could be Cleveland. 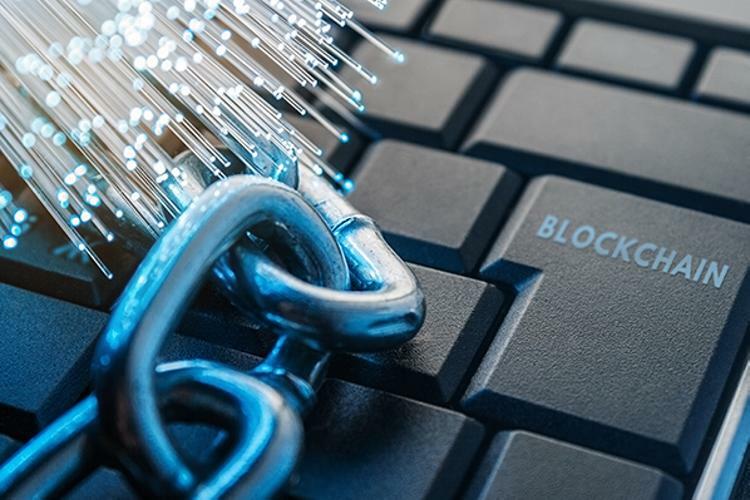 Blockchain has yet to find a hub in the U.S. — a city or region that will serve as a nerve center for businesses and organizations that develop, promote and utilize applications for the emerging technology. Cleveland’s leaders want Northeast Ohio to become that hub, and Cuyahoga Community College is among the institutions at the center of the effort. But first: What is blockchain, and why is it getting so much attention? Blockchain is a series of digital records linked using cryptography. The design of blockchain is such that records can be accurately identified and verified but are nearly impossible to alter by unauthorized parties. This permits blockchain to provide accurate identification of a person while offering nearly impenetrable data security. These two factors make it ideal for application in education, government, the medical field and other areas in which secure records are kept. To help spearhead and galvanize the blockchain movement in Cleveland, Bernie Moreno helped establish Blockland Cleveland in 2018. In June, Moreno pulled together a group of local leaders - including Umphrey, Tri-C President Alex Johnson and Standish Stewart, the College's vice president of information technology services - to travel to Toronto and the Blockchain Research Institute. The research trip to Toronto opened the eyes of the contingent to the possibilities of blockchain as a tool for economic revival. Tri-C is a major component in Blockland Cleveland’s evolving plan. Investments in technology-related education, including labs and equipment, has aligned Tri-C as a key training provider for blockchain. Moreno, Umphrey and many local leaders see a potential path to Northeast Ohio’s economic renewal in blockchain — but only if the region gets out in front of the large-scale adoption of the technology. And the time for that is now. According to current projections, blockchain could be utilized in up to 60 percent of American companies by 2020.